Web development industry is improving rapidly. According to the Netcraft survey report, there were 1,663,673,364 hostnames and 183,754,981 active sites by the end of 2018. There is also a fact that over 200 new websites are emerging every minute. This report represents the strong competition of web development on the internet. One of the best ways to stay ahead of the competition is to gain foreknowledge about web trends and equip them into your web development. Let’s look into the web development trends that we have gathered after a lot of research. 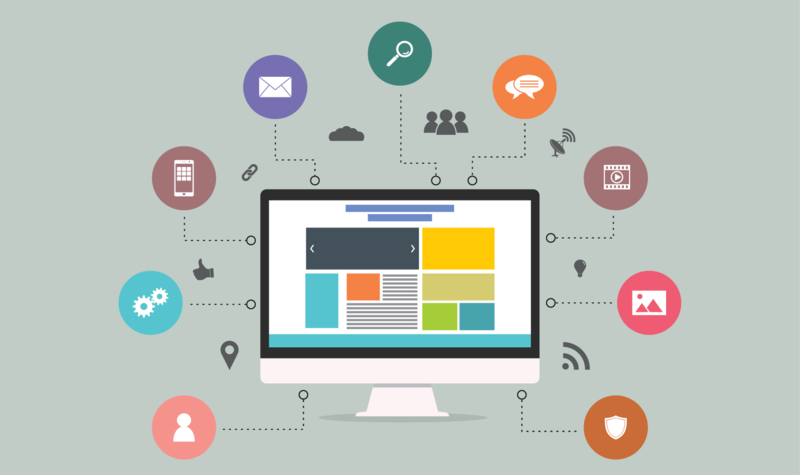 By implementing these trends you can enhance the overall performance of your website. 12 Top Web Development Trends in 2019. Artificial Intelligence is one of the major components in the digital transformation strategy. It is continuing its growth in web development. It is estimated that a lot of industries will deploy Artificial Intelligence in 2019 to improve their productivity and to satisfy customers. Web development is the process of developing websites for hosting through intranet or internet. This process involves web design, web content development, client-side/server-side scripting, and network security configuration, and more. 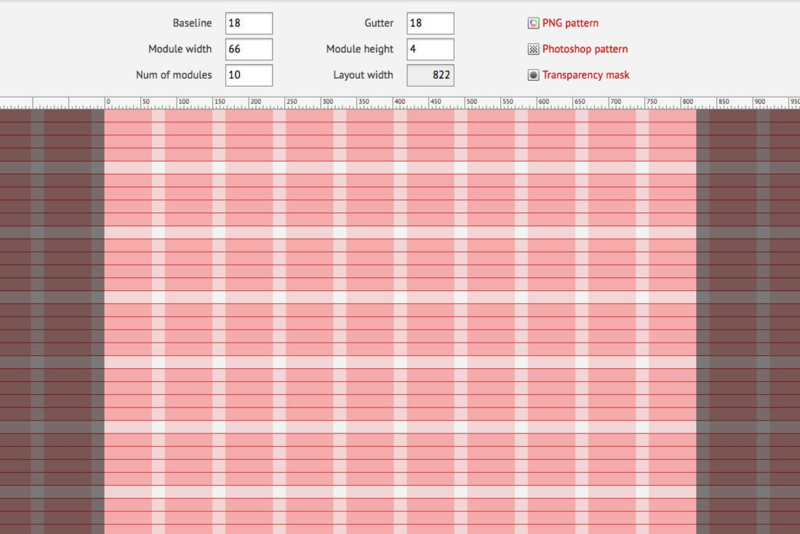 Modular design is a type of grid-based design. It allows you to create websites with a clean and uncluttered look. As modular designs are highly responsive, they can adapt your website even to mobile devices. You can implement grid-based layouts on your website by using Cascading StyleSheet (CSS) extensions. If you want an alternate way you can use some popular grid-based WordPress themes like Oshine, Uncode, Gridlove, Jevelin, and more. Responsive design is the concept which allows the website to load faster. This design will help your content and pages to stay flexible across different screen resolutions. It mainly focuses on the user experience and delivers excellent performance. The guide Measure Performance with the RAIL Model describes the advanced model called RAIL (Responsive Animation Idle Load) which allows designers and developers to build websites that will have a huge impact among people. Chatbots are software applications that imitate human for the purposes of simulating a conversation or interaction with a real person. 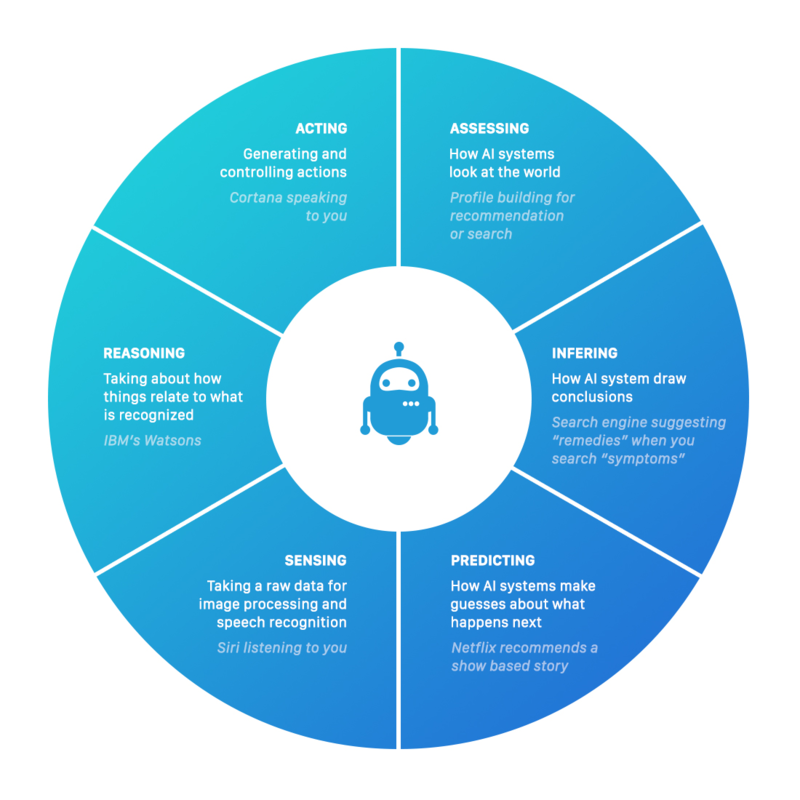 The chatbot technology includes NLP (Natural Language Processing) which creates the basis of the voice recognition systems. 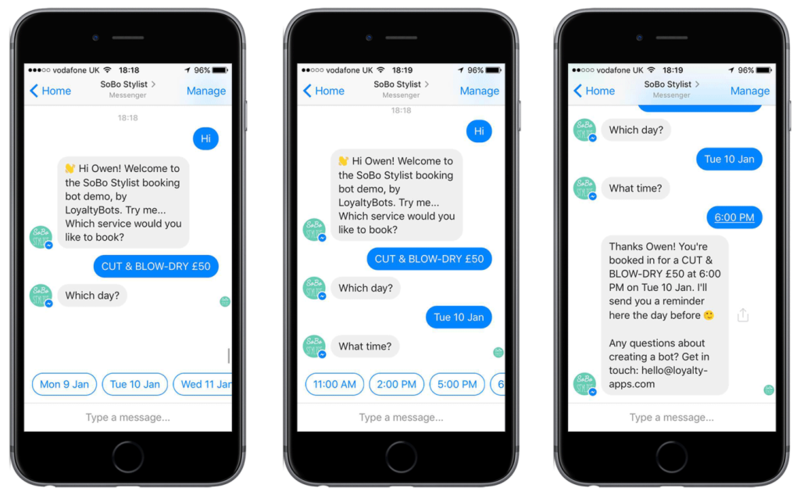 This makes chatbots smarter, more responsive, and more useful. 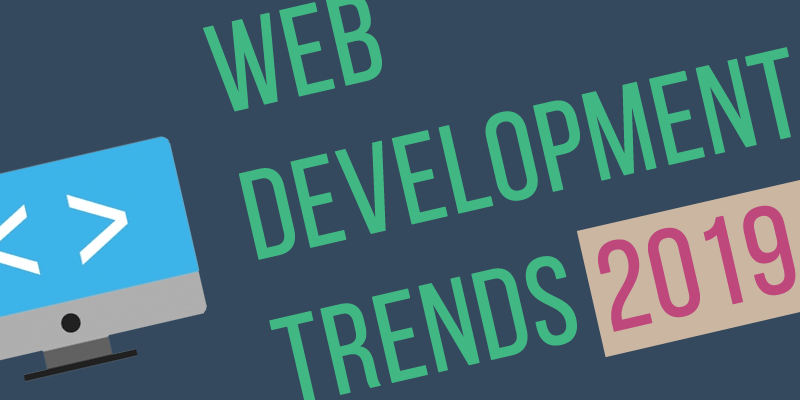 What are the current trends in web development? Voice search is a speech recognition technology that allows the user to search via a voice command rather than typing it into the search field. It is very useful while driving, cooking etc when your hands are busy. 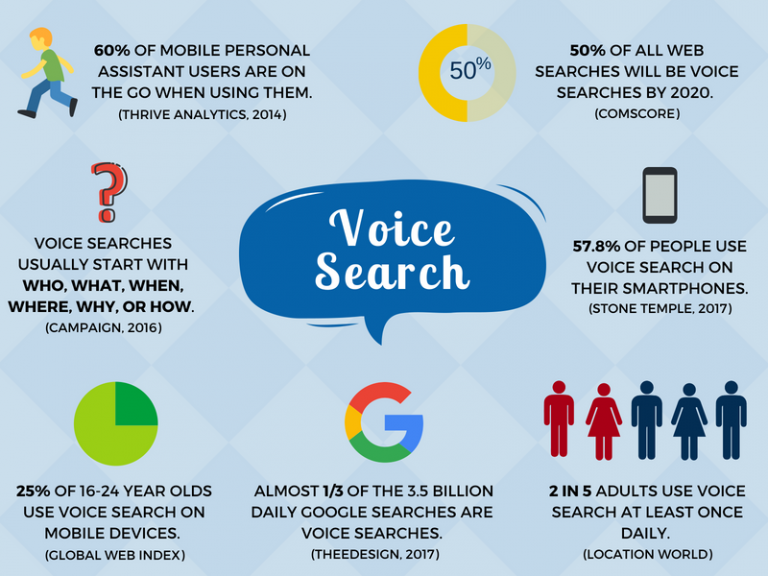 Voice searches are becoming valuable because they simplify the search process and delivers answers quickly. One page websites permit the users to scroll through the entire web page’s content. You don’t have to click on different pages to find different types of information. Single page websites are easy to develop and requires less number of resources to develop the website. What is the latest technology in web development? Push Notifications are messages that are “pushed” from backend apps or server to UI (User Interface). Push notifications are constructed using Notification API (for displaying the notifications to the user) and Push API (allows a service worker to handle push messages from a server, even while the app is not active). 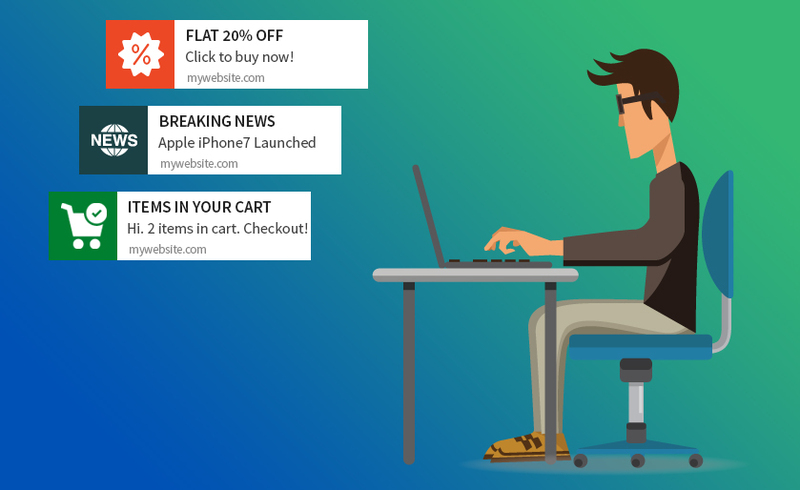 Push notification is one of the powerful ways to engage with users. A progressive Web App resembles a native mobile app. The conversions from websites to PWAs has bought a drastic result in conversion rates and user engagements for many brands. Thus, PWAs will help many brands to improve their sales and business in upcoming years. What technology is best for website development? Modules are pieces which enables you to build your website. If you connect these modules in the right way you could create your web pages quickly as per your requirement. Modules can save a lot of time due to its reusability. Typography is used to draw the attention of users to a particular content which is combined with color, shapes, and images. 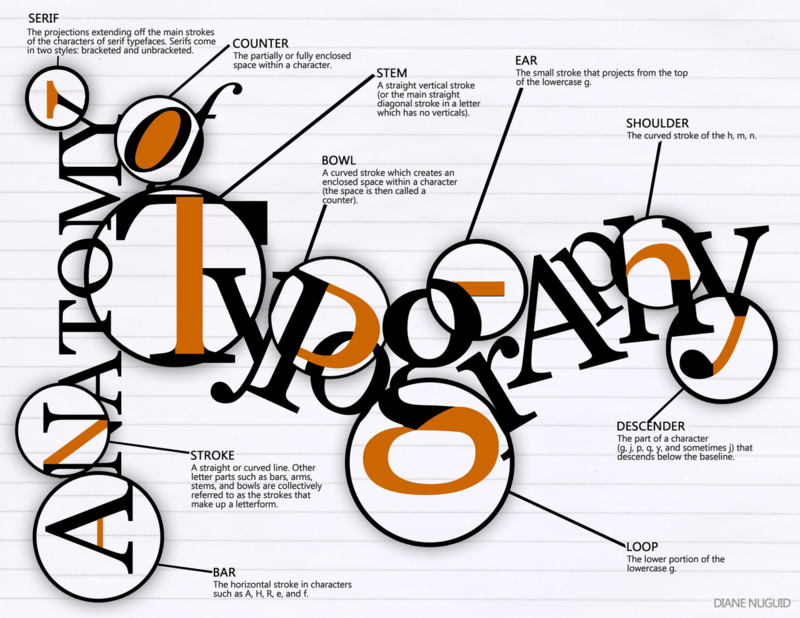 Choosing the best typography can make your website a stunning one. It’s also essential to make typography readable, understandable, and legible. 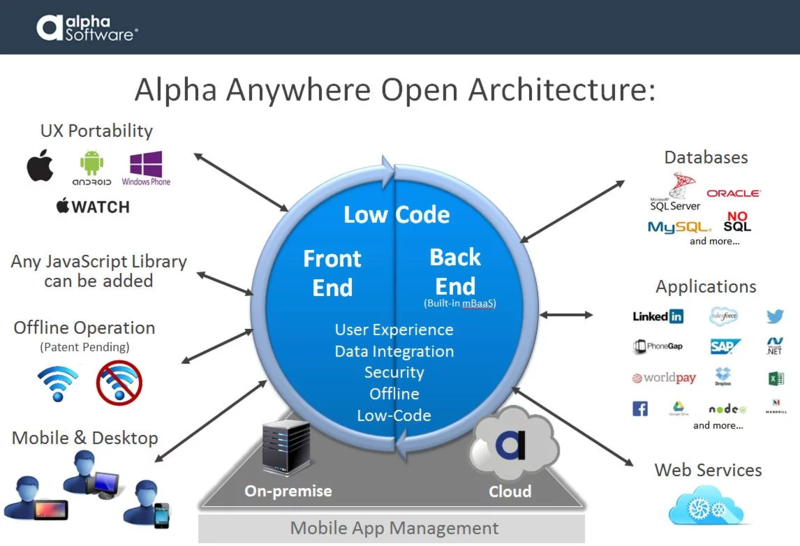 A low-code development platform (LCDP) is a software by which programmers can create application software through graphical user interfaces and configuration instead of traditional computer programming. It increases the website’s speed and reduces the hand-coding requirement. What is the best platform for web development? 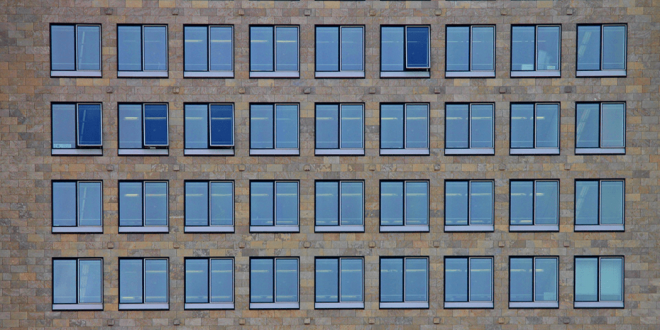 Micro-interactions are used to measure the minute interactions between the user and the product. It provides smoother UI interactions, immediate feedback to the user and guides the users throughout an app. Above are some of the software development trends which are likely to dominate the upcoming year. 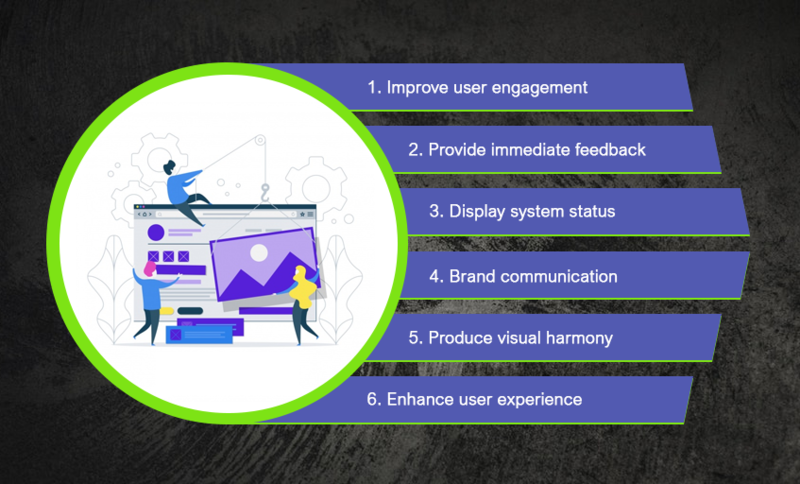 In addition to these trends, we can expect technologies like motion UI, stock chains, web design illustrations, static website generator and more. These long-standing and emerging trends may open up the minds of developers at different points of their learning curve. Did we miss any web development trends? Do share them in the comments section below. Disclaimer : All the images used in the article were taken from the internet. None of the above images are owned by Web Design Retainer.